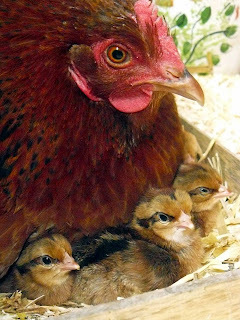 SCRAP-LOVE: New digi layouts and photos of little chicks!! 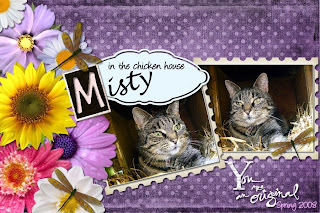 New digi layouts and photos of little chicks!! 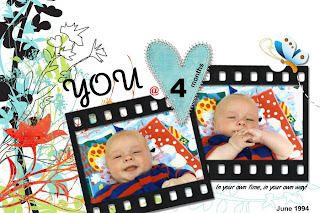 Made some new digital layouts at Scrapblog. Two of them (Zander and Misty) are made with a sketch from Scrapblogsketches. 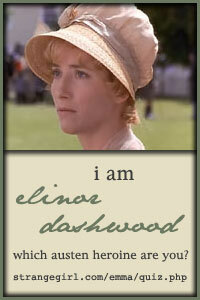 This is a blog started by Julie Ann Shahin . The other digi is with a picture of me when I was a little girl. 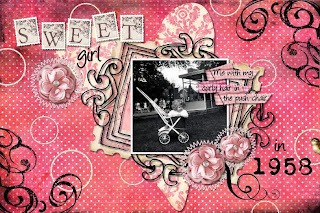 Normally I almost never use pink - because I have a son - but it was fun using all the pink stuff at Scrapblog!! 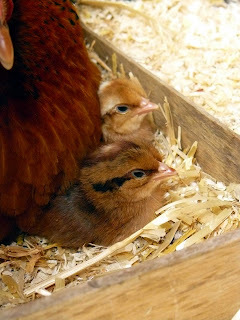 I also made some pictures from the new born chicks from one of the neighbours. There were 10 eggs, but only 4 came out. Don't they look cute!!! ?